A friend was showing photos from her staycation at W Hotel and that was met with “wooos” and “wahss” of envious, which is probably one of the hippest and coolest hotels in Singapore (and most would said Taipei as well). The Kitchen Table at Sentosa, W Hotel’s buffet restaurant serves up “Food from the Heart”, with 6 live cooking stations of international selection. 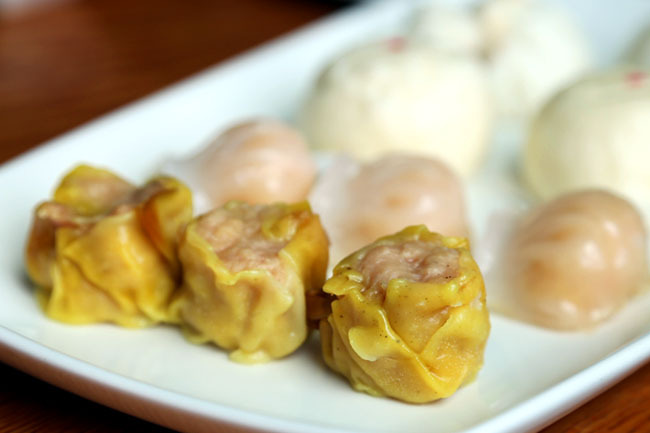 Surprisingly, there was a huge proportion of Asian and local cuisines such as Chili Flower Crabs, Laksa, Hokkien Mee ,Tandoors dishes and an assortment of Dim Sum when I was there. Known for a high ‘hipster’ quotient, The Kitchen Table does not disappoint in the creative and stylish aspect, with oversized giant tables hanging from the ceilings (to reflect on its name), rubber ducky pepper shakers, psychedelic coloured glasses, and water containers like flowering water cans. My favourite section was the Italian pasta where there are bowls and bowls of pasta of various sorts, seafood and ingredients, 4 types of sauces where you would customise a personalised Italian dish cooked a-la minute to your liking. Plus, the chef was sincere in a shy type of way, but was still happy enough to entertain my many questions. I usually do not expect much about the local street foods served in hotel buffets. To me, there are usually placed there for the tourists, and are muted in taste to suit the Westerners. The Hokkien mee with generous ingredients and sauce, tasted quite hawker-authentic. 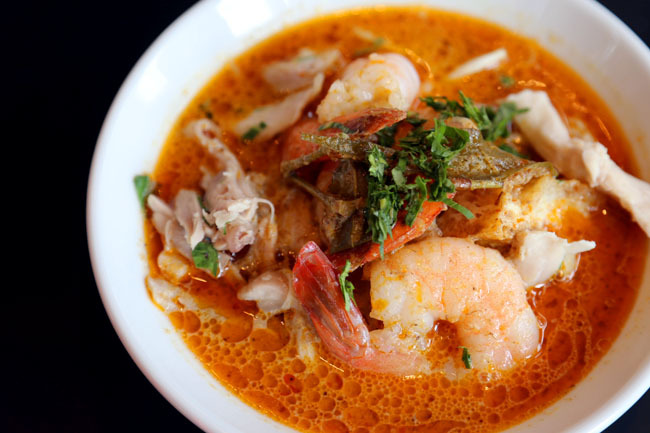 But some of the other dishes, such as the Laksa, was not as spicy or milky as I wished for, most likely muted down. I could imagine some patrons would feel that The Kitchen Table could have a bigger space and wider selection, piled with trays and trays of food for its weekend brunch price. They are possibly going for quality more than quantity. 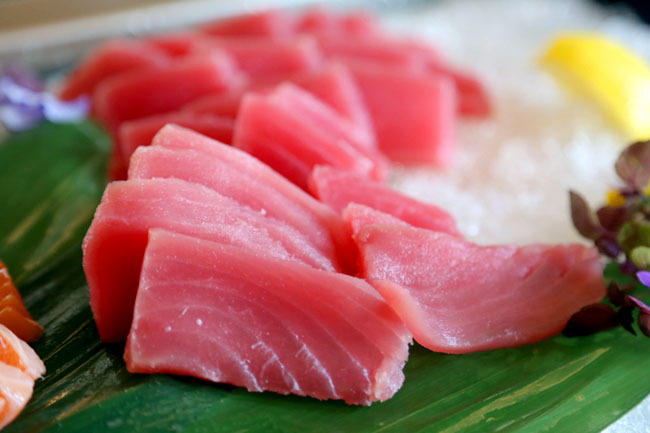 Sashimi pieces are freshly cut, served in limited slices. The sushi comes in pairs placed in square bright coloured boxes. Pizzas are wood-fired one by one. 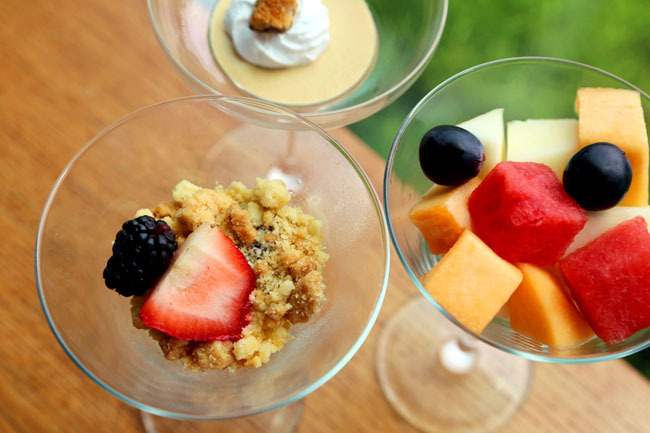 Desserts are served in small cups and glasses. So while this buffet does not give the impression of wide, massive and huge, it suits those wishing to have a lazy afternoon taking bite sized portions of everything. Service is one of the best I experienced in recent times locally. There is always someone walking around with a dim sum tray, pizza plate, or serving shots of special concoction (I had a yummy wasabi shake shot.) When you ask for something, you would be met with a smile. At the live stations, the chefs would earnestly cook a beautifully plated dish to your preference. 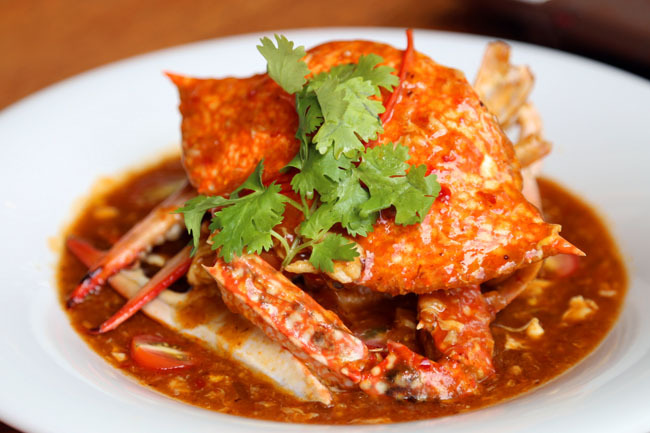 Prices: Breakfast SGD48++, Lunch SGD65++, Dinner SGD65++. Starwood Preferred Guest (SPG) by Starwood Hotels & Resorts Worldwide has a “Triple Benefits” dining offers for members. Till Sep 2013, SPG members will enjoy three exclusive benefits whenever they dine at one of 650 participating restaurants and bars in Starwood Hotels & Resorts around the globe. Membership is free. In addition, SPG members enjoy one for one exclusive benefits of dining at the kitchen table every Tuesday night! b) Comment below with your membership number, and whether you would want the lunch or dinner vouchers. I would like to have dinner vouchers. Thank you! thanks Daniel for the giveaway! My Starwood Preferred Guest member number is: 43240270510. I would like to have the dinner voucher. I would like to have the dinner voucher. Your Starwood Preferred Guest member number is: 43240270510. dinner vouchers for me. my membership number is 43240317720. I would want the dinner vouchers thanks much for the great giveaway! Buffet dinner vouchers. Thank you! I love to have lunch vouchers. Dinner vouchers for me please! Thank you very much Daniel! Thank you very much. Looking forward for the yummylecious food! Would prefer dinner vouchers, please. Thank you. My SPG membership number is 43240323975! And I will love to have dinner vouchers to enjoy “Food From The Heart” buffet at W Singapore, THANKS! Thanks for hosting another great giveaway to your readers. 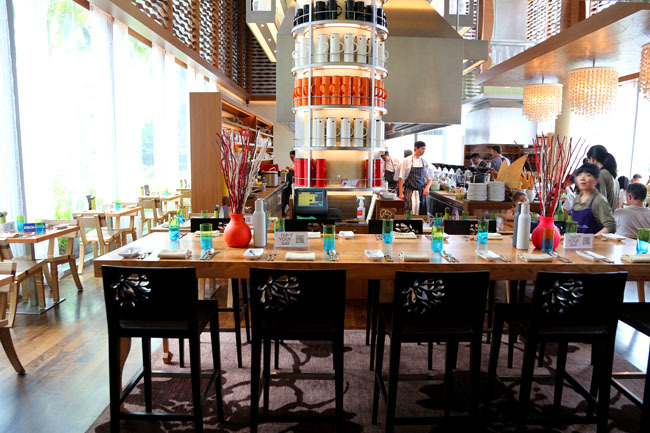 My mother is a big fan of Asian food and her birthday is approaching so I would like to bring her to savor the tasty culinary treats that The Kitchen Table at Sentosa, W Hotel’s buffet restaurant has to offer. Thanks for hosting another great giveaway for your readers. My mother is a big fan of Asian food and her birthday is nearing so I really hope to win the lunch vouchers for her so that I can bring her to savor all the tasty culinary treats that The Kitchen Table has to offer. would love to have dinner vouchers! Heya! My SPG membership number is 43240281881, would love to have a romantic dinner at W Sentosa with my loved one! Thanks in advance ;). I would love to have dinner vouchers. My membership no is 43240338778. I want to have dining vouchers to be used with hubby. My membership number is 43240293464. I would like to have dinner vouchers. I want dinner dining vouchers! I would prefer dinner vouchers so that I can bring my mother for a treat. I would love to have dinner vouchers. Thanks! Member #: 43240305322. Dinner vouchers please, I'd be thrilled to enjoy the fab food with a loved one, followed by drinks after Thanks! I would like to have dinner vouchers . Thanks ! I would like some dinner vouchers please! Thanks for the giveaway! Starwood Preferred Guest member number is: 43240421560. At The Kitchen Table, I can indulge in all my favourite flavours from every corner of all the continents and take my palate on a worldly epicurean experience from western to eastern cuisines. 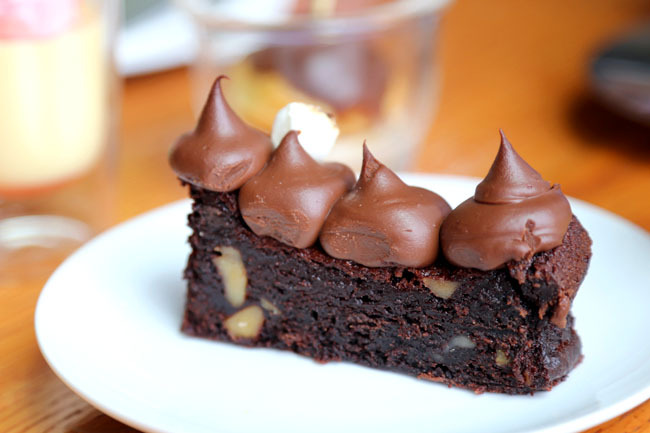 Yummlicious….. I like to have dinner vouchers if I am the chosen one. At The Kitchen Table, I can indulge in all my favorite flavors from every corner of all the continents and take my palate on a worldly epicurean experience from western to eastern cuisines. Yummlicious…..
Dinner vouchers and thanks a million! I would love to have dinner vouchers to share it with my wife as her birthday is coming. I would like the dinner vouchers please. I would love to have dinner vouchers to share the Asian gastronomic experience with my wife as our 1st wedding anniversary is coming. Lunch vouchers are preferred, please. Thank you. I would love to have the dinner vouchers to experience the Asian gastronomic spread with my wifey. Thanks for the membership introduction. Dinner vouchers preferred. Thank you! Dinner vouchers please! Thank you! Dinner vouchers for me would be great! To surprise the boy for our monthsary dinner at such a lovely place! Thanks for organising this – awesome! Hi, my Starwood Preferred Guest member number is: 43240567793. Dinner vouchers will be lovely! I would love to receive dinner vouchers. Membership: 43240656842. Yummy Dinner. Thanks for the great information of the membership. Hi Daniel, thanks for the awesome giveaway! I would like to bring my parents over to enjoy the buffet as it features their favourites hawker fares! I would prefer dinner vouchers. Thanks Daniel for the awesome giveaway! Would like to bring my parents over to enjoy the delectable hawker fares featured! Will prefer dinner vouchers please. Would prefer dinner vouchers pls. Prefer the lunch vouchers haha TQ~! I would like to have the dinner vouchers. I would like to have the dinner vouchers! Dinner vouchers please as my wife and I are planning for another staycation at W Hotel just like last year! Lunch vouchers please. Thank you. Starwood Preferred Guest member number is: 43241529194. Looking forward to a lovely dinner with my gf. Yay, newly joined SPG member :43241624979! Seems like a promising group for hotel, worldwide even! Would like the Dinner vouchers, thank you! Would like to have lunch vouchers please 😀 Cheers! Hi Daniel, my SPG number is 42850216120. I would appreciate the dinner vouchers. 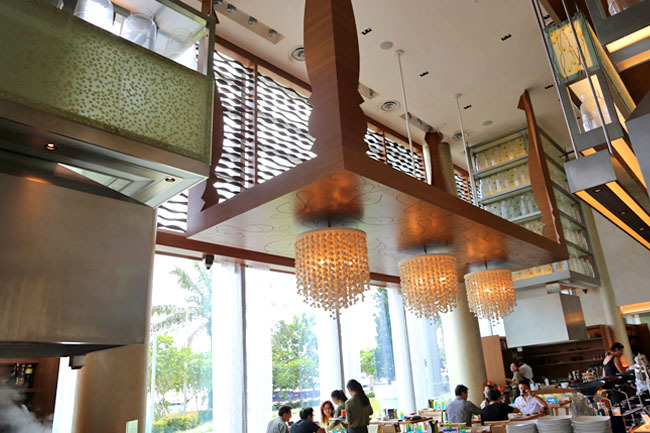 I’d choose Dinner at the Dining Table.. before drinks at WooBar! Could I have dinner vouchers pls? Starwood Guest member number is: 43243838577. Dinner! Thanks! I prefer lunch vouchers, please. Thank you! Hi Daniel, my SPG membership number is 43245463422 and I'd love to have dinner vouchers. Thank you for hosting such an awesome giveaway! HubB and me Love FOOD..
can we have e Dinner Vouchers PLEASSSSE. firstly, many thanks for this giveaway. would really love a pair of vouchers to be able to bring my beloved partner for her birthday dinner. Would love dinner vouchers! Hope to have the dinner vouchers instead. I want lunch! Thank you. SPG No – 43245631511, dinner vouchers for me please. 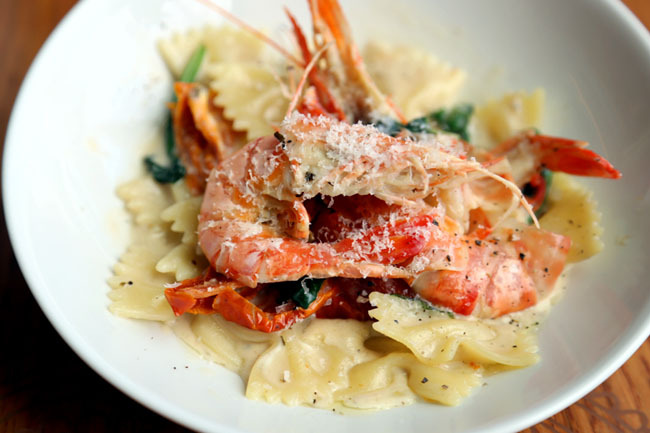 SPG 43245594748, lunch vouchers please. thank you! I would love to have lunch vouchers please. SPG 43245594748. Lunch vouchers please. Thank you! Would love to have the lunch vouchers! My SPG number is 43245644362. Wish to have this voucher!! Thank you. Dinner vouchers, please. thanks Daniel! Lunch vouchers would be great! Wish to have this voucher! Wish to have dinner voucher! Thank you! Would love the dinner vouchers please. Would love to win the dinner vouchers! lunch vouchers will be great. i would love the lunch vouchers please! My membership number is 43245731443. Would prefer the dinner vouchers. Would like to have dinner vouchers please. Number: 43245811404. Dinner vouchers pls. May I get the vouchers please? SPG account no: 43246009270. Dinner vouchers please! Thank you for recommending SPG! D: Is it toooo late? I want lunch vouchers! please please! My Starwood Preferred Guest member number is: 43246093220. Ok with either but prefer dinner vouchers to have a more memorable and intimate experience with my loved one(s)! 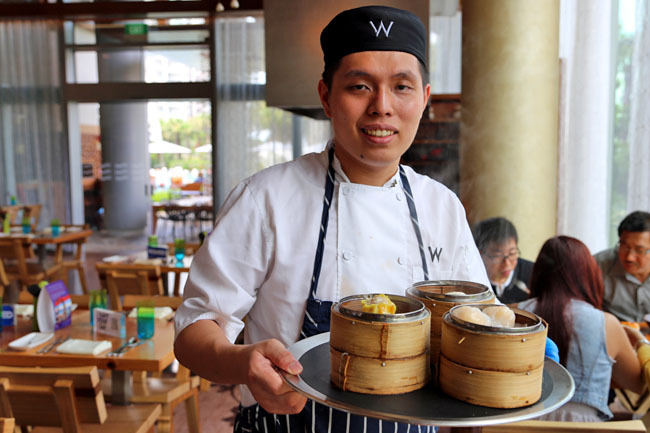 Congrats to Valentine Low and Lim Chieh Shing for winning vouchers to dine at W Hotel The Kitchen Table. Please email DanielFoodDiary@gmail.com with your mailing address. The next giveaway is coming soon. And it WILL BE GOOD. Look out for it! 8962886 – dinner vouchers please! looks good! My Starwood Preferred Guest member number is: 43954432913. I would like to have the dinner voucher, thank you! SPG account number is 43979135794, would like to have a dinner voucher to try out the place. Thank you.